On average, 20% of animal productivity losses globally can be attributed to disease (World Organisation for Animal Health). Improved animal health contributes to greater gains in efficiency and productivity, which in turn helps reduce the greenhouse gas emissions (GHG) intensity of livestock farming. 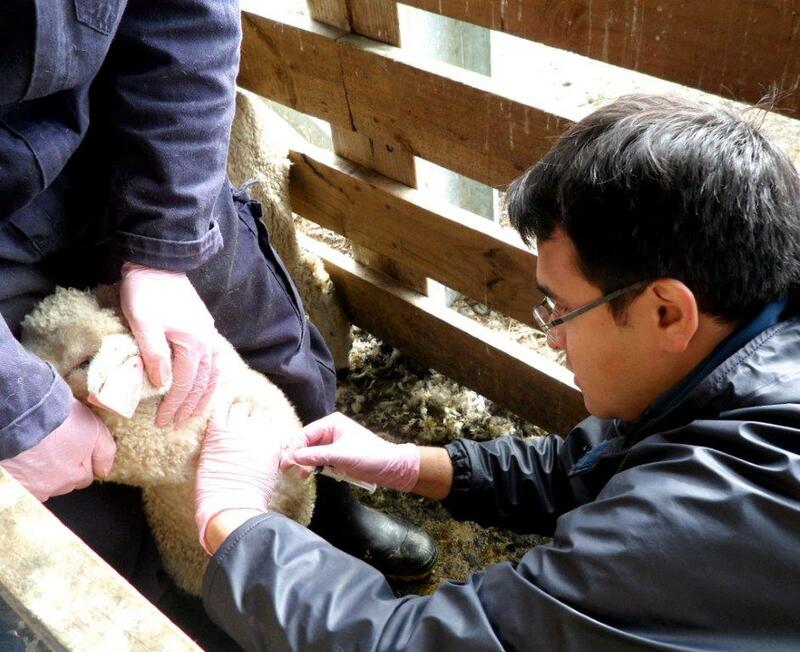 Researchers in the Livestock Research Group’s Animal Health & Greenhouse Gas Emissions Intensity Network (AHN) are investigating the connections between animal diseases and GHG emissions intensity. They are also exploring possible GHG mitigation opportunities through disease control. The network has grown from an initial teleconference in 2013 involving 18 researchers to an active network of over 100 members across 30 countries. Current priorities for the network include estimating both aggregate and individual regional disease burden, gathering good quality surveillance data, and publicizing the impact of improved animal health on reducing greenhouse gas emissions intensity. The network has recently contributed to a peer reviewed paper in Environmental Research, ‘Challenges and priorities for modelling livestock health and pathogens in the context of climate change‘. The network is also considering creating an inventory of models and data sources relevant to animal health and disease data. This would be valuable for testing existing and new models, as experimental data is often difficult to obtain. Read the 2013-2016 summary of the Network’s workshops. View the presentations from the Network’s October 2017 webinar. 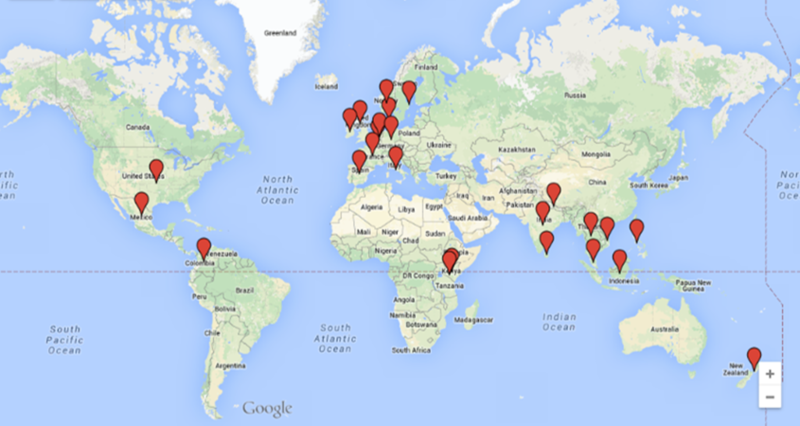 The Animal Health Network comprises 79 members across 25 countries, covering each continent. Updates on the network are communicated in the UK Agri-Science and Innovation newsletter and the Livestock Research Group newsletter, and on Twitter @AHGHGN. All network members receive regular email communication and have access to a designated space for sharing information and taking part in forum discussions. We are looking to increase participation from less represented regions.